JLS' Oritse Williams goes for gold while walking the red carpet for Christopher Nolan's new film. 5. 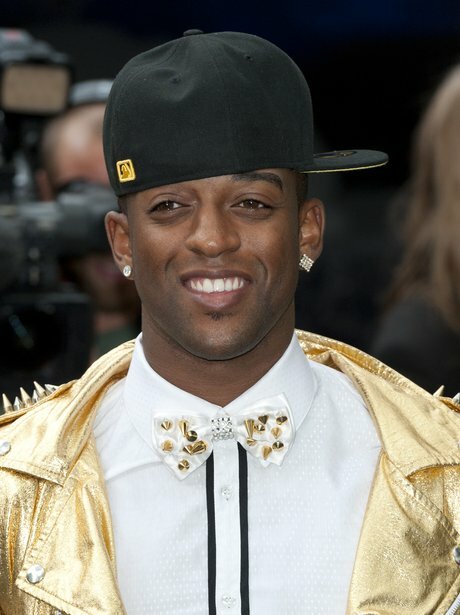 JLS' Oritse Williams goes for gold while walking the red carpet for Christopher Nolan's new film.